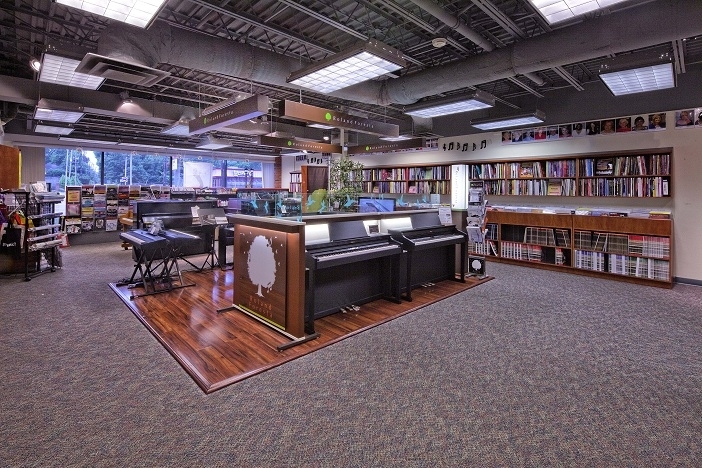 Amro Music has the mid-south's largest collection of in-stock print music! Most band, string, and piano methods in publication. The latest pop sheet music and collections, as well as music from every genre of popular, classical, and religious music. Instructional books for voice, guitar, banjo, ukulele, electric bass, and more! Teaching resources such as manuscript paper, flash cards, computer games, practice record books, and more! 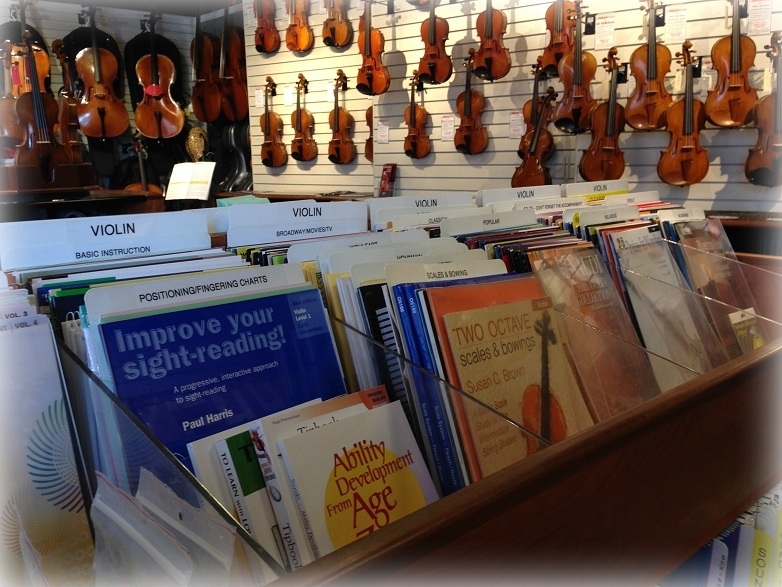 When you browse for music at Amro, we've placed all your music as close as possible to the your instrument. If you're looking for trumpet music, simply look for trumpets on the wall! If you play piano, find the pianos and you'll also find all the piano music! Subcategories are also conveniently marked for you within each section, to make your shopping experience even more intuitive. Looking for something specific that you don't see? Just ask! One of our salespeople can help determine if we carry it. And, if we are currently out, we can always special order the item for you within about a week!